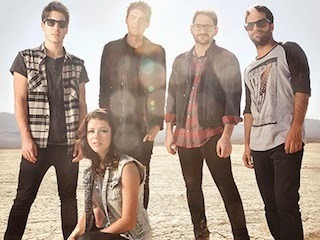 We Are The In Crowd have released their new music video for "The Best Thing (That Never Happened)," which can be viewed below. The track is taken from the band's upcoming sophomore album Weird Kids that drops February 18th via Hopeless Records. A variety of pre-order bundles can be found here. Don't forget to catch WATIC on tour this spring alongside William Beckett, Candy Hearts, Set It Off and State Champs! Dates and ticket information can be found here.